HAPPY SOUL YOGA organises yoga retreats, courses and pop-up lessons all over the world. Happy Soul Yoga travels all have something in common; Yoga retreats made for life enjoyers! Our retreats offer a complete experience of yoga, food, adventure and cultural experiences. For people who are looking for a yoga retreat but want to get the joy of travelling in the same time. All our teachers are highly qualified and experienced teachers with passion to make people evolve, heal and grow. We make sure that our travels are authentic and not a commersial "yoga-factory" it's important for us that everyone feel seen and welcome. We handpick all our destinations with care and make sure that the food and accommodation are of high quality and good value. 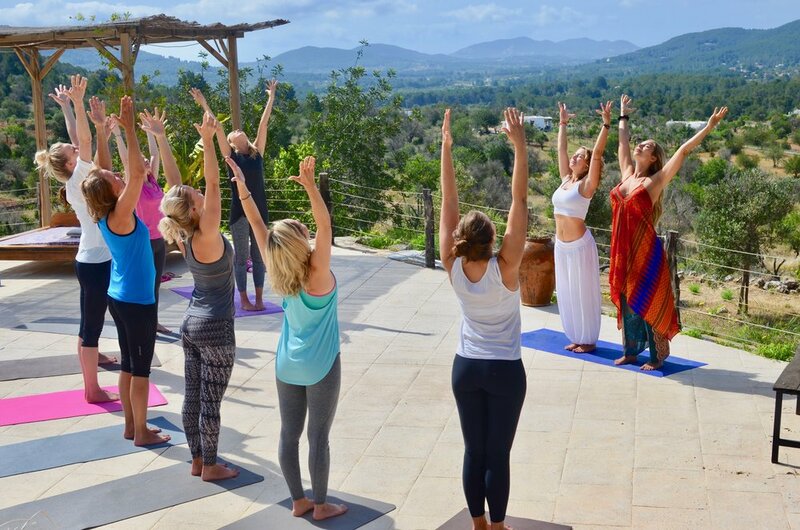 To travel with Happy Soul Yoga Travels is much more than just a yoga retreat, we want to inspire you to positive change and make your heart fill with Joy! "It all started with a travel to India... Then my biggest journey and adventure of my life began. Yoga shooked me to the core and changed my whole idea of life. I want to share that experience with others and guide them to their true inner selfs..."
After many years of a being a troubled teenager and struggling with in-somnia, anxiety and eating disorders yoga helped me to heal and be able to deal with life in a more for filling way. My passion is to help others to open up themselves and discover the infinite source of wisdom, love and light we all have inside. I use many different styles and techniques in my classes. It’s my own unique composition of breath-work, meditation, visualization, mantras, dance, tantra, martial arts, rhythmic vinyasa and yin yoga. I am not afraid to mix and do my own interpretation of different schools of yoga, however it’s important for me stay authentic and rooted to the original source of these diffrent schools. Some of the teachers that inspired me is Shiva Rea, Ashley Albrand, Meghan Currie, Anna forest and Carolyn Cowen. I have a 200 hour TTC Hatha Yoga from Yoga Vidya, Himalaya and a 300 hour TTC Vinyasa Yoga from Kranti Yoga, Goa. Besides yoga teachertreainings I am a dedicated meditation, dance, matrial art and tantra practitioner and done many courses/workshops/retreats. I constantly try to continue my education which I believe is a life long journey. 2017 I moved to London, Hackney where I have my base and live together with my partner Ben and my amazing little son Wolf Baptiste. However, I still see myself as a “world citizen” and organise retreats all over the world. I also aim to open my own retreat center during the summers in Sweden outside my hometown Växjö. READ MORE HERE. 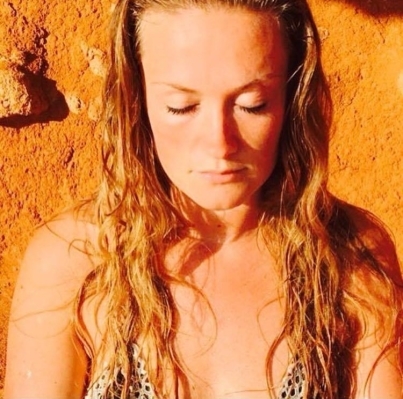 Ghita is a clairvoyant yogateacher, medium and healer. Her intuition is razor sharp and she will deliver the truth and help you come to realisation to be able to heal and grow. “I always make people cry, but in the end they always walk out happier and they come back for more” She says smiling. Her warm nurturing energy, jokes and smiles help everyone to feel relaxed and comfortable. Ghitas speciality is yoga-therapy where she guides you with her soothing voice to get deep inside yourself and heal body, soul and mind. She also like to mix it with strong hatha flow to maintain the energy in her classes. 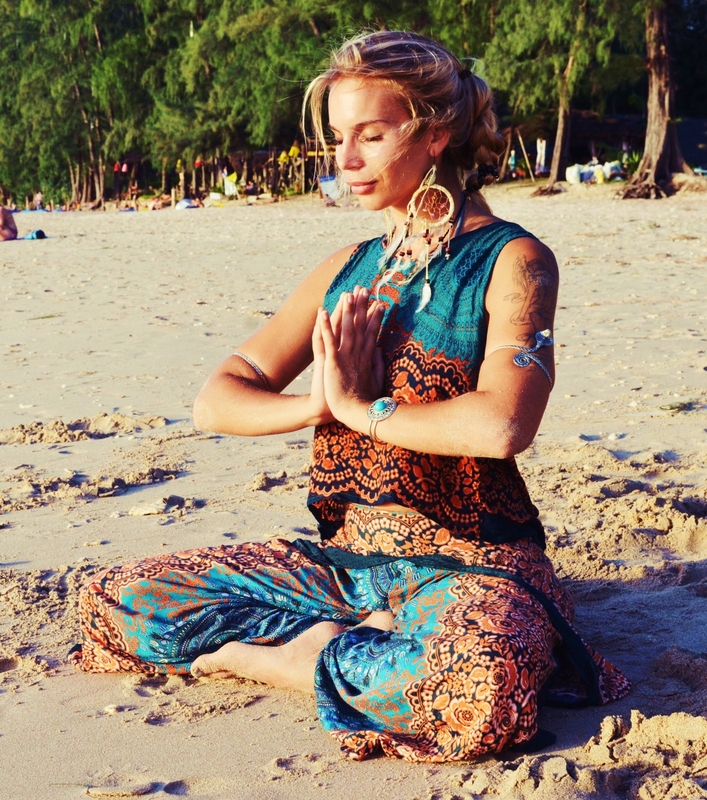 Ghita is 500 hour TTC yogateacher. She did 200 hour in Himalaya and 300 hour in Mysore Classical Hatha Kriya Yoga with Yoga Vidya School. Besides this she travels every year to India to her guru to join 10-days meditation retreats. Ghita is also a healer and clairvoyant and during her retreats you can book in a session with her. She will help you to uncover the truth and find the “root” of a problem so you can reach an understanding and grow. I am Carina and my heart is always burning for adventure! I have always had the urge to explore new places and new things, so after many travels and graduating from uni, I left my motherland Austria for the big city life in London. In between 3 jobs (one being primary school teacher), parties and friends I also rediscovered yoga. In contrary to the otherwise so hectic and unhealthy lifestyle, the practice was the only thing that brought me peace. 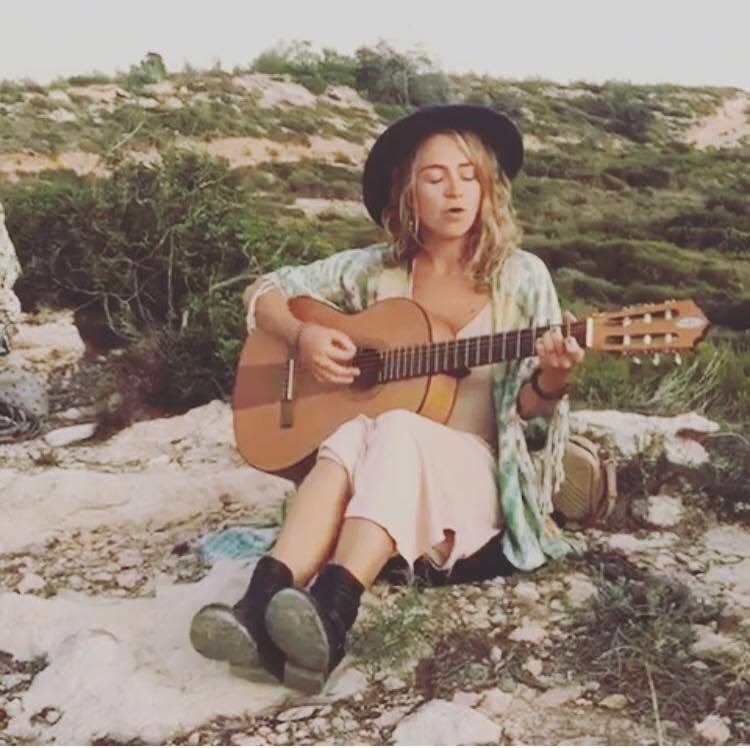 To deepen my practice, I decided to take a Teacher Training course in Ibiza and totally fell in love with this magical island. Just a few months later I became an island resident and for the first time I feel like I came home. Based on my personal experience I share my passion and knowledge of movement and bodywork, supporting YOU on your journey back to yourself, your inner voice and guidance and rediscovering your spark! Deliciously flowing vinyasa practice, leading you back to your breath and most importantly your feeling and intuition. Do what feels good!!!! In my classes you will be guided to open your hearts, to rediscover your power and to breathe fully with joy. Be prepared to go DEEP in my restorative YIN classes. Experience a chakra opening sequence or meridian stimulating postures to get the detoxification process going. Music is often part of my classes, so expect being surprised with some great tunes to flow with… from Balearic house beats to gentle guitar acoustics and chants.